We have added a case study about Tecdia’s new Ground Block to our case study library to share a little information on the origins of the Ground Block. TA Instruments, the world leader in thermal analysis, rheology, and microcalorimetry, has now added a full line of thermal conductivity, rubber test, and the world's most dynamic mechanical test instruments. Our analytical instruments span a myriad of material types for characterization and applications that has been recently expanded by the acquisition of the ElectroForce Systems Group (formerly of Bose Corporation). TA Instruments'​ reputation for high technology products, quality manufacturing and unbeatable after sales support is why more customers recommend TA products to their colleagues around the world. Our Board is comprised of the BioNetwork Executive Director, NCBW Executive Director, Chair of Biotechnology at Forsyth Technical Community College, Bio- Link South East Regional Director and two representatives external to BioNetwork. Eva Scientific will be installing an Eva™ decellularization and recellularization bioreactor, bought by the Federal University of Rio Grande do Sul, between the 6th and 17th of February, 2017. The bioreactor seeks to decellularize and recellularize whole organs, primarily rat livers and porcine tracheas. Contipro is well known producer of hyaluronic acid for the pharmaceutical and cosmetic industries. Our company is constantly growing, while we focus on new and innovative biotechnology fields. Biomomentum provides GLP-compliant biomechanical testing services and also manufactures and commercializes testing devices for the mechanical characterization of biomaterials and cartilage. 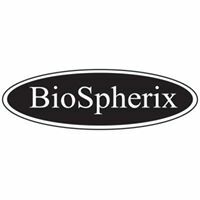 BioSpherix, Ltd. is dedicated to the development, manufacture, and sale of highly advanced laboratory equipment for the purpose of controlling and maintaining in-vitro (cell) and in-vivo (animal) environments. 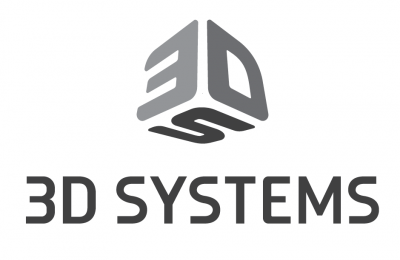 3D Systems is one of the largest manufacturerr of 3D Printers. Its founder, Chuck Hull, invented SLA technology in 1986.